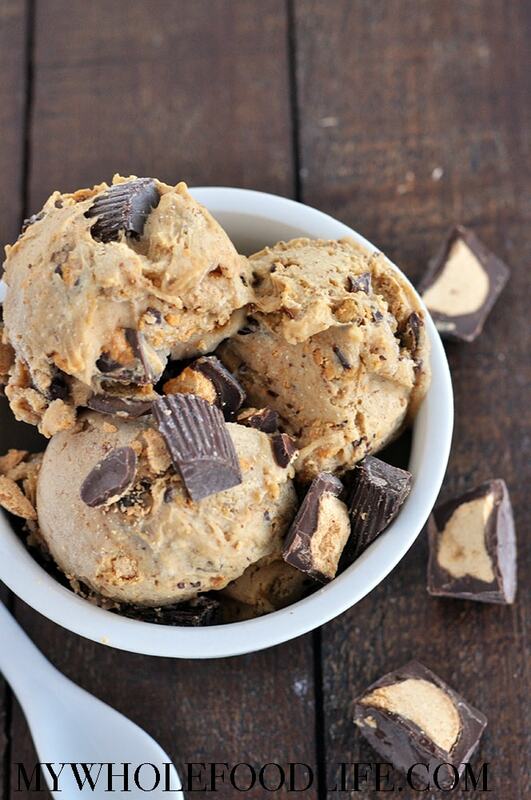 Peanut Butter Cup Nice Cream. This ice cream is made healthier, but it’s still also a little indulgent. 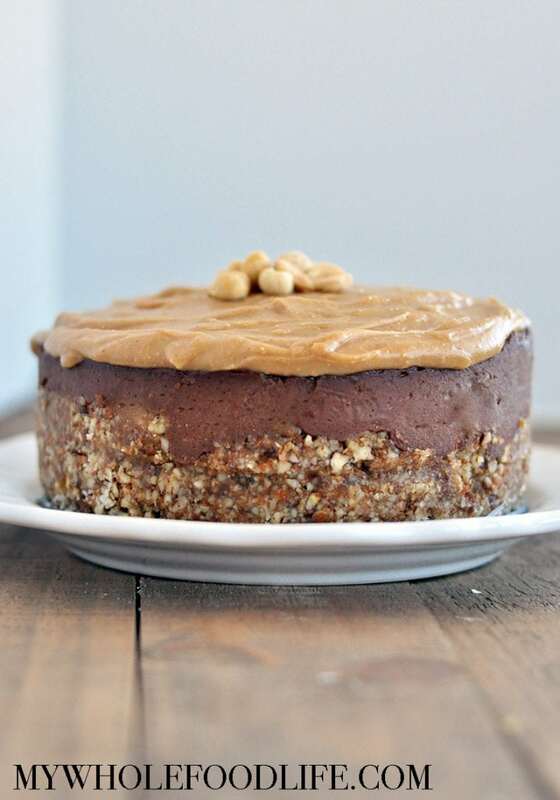 I used a frozen banana base and added some dark chocolate peanut butter cups to it. I used Justin’s Dark Chocolate Peanut Butter Cups which are naturally vegan. 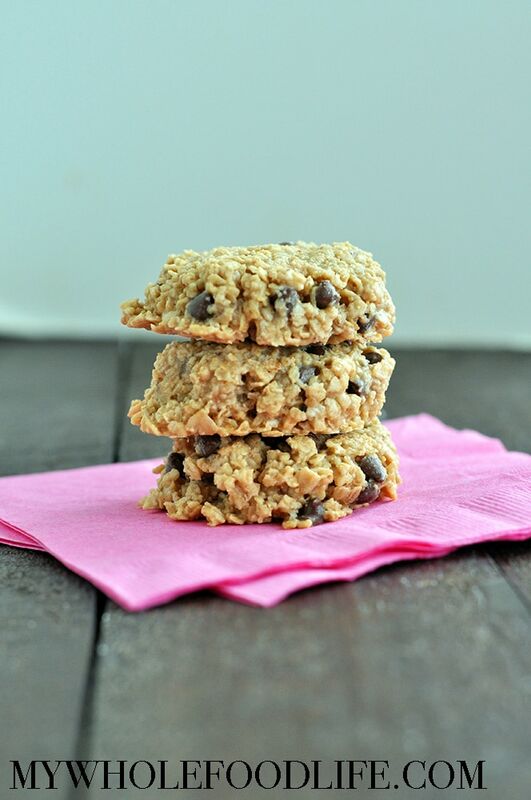 While they do contain a bit of sugar, they are far better than a Reese’s cup! Besides, we all need to indulge every once and a while. It’s called balance. My mouth is watering just thinking about this ice cream! It definitely did not last long in our house. I hope you all enjoy it as much as we did. 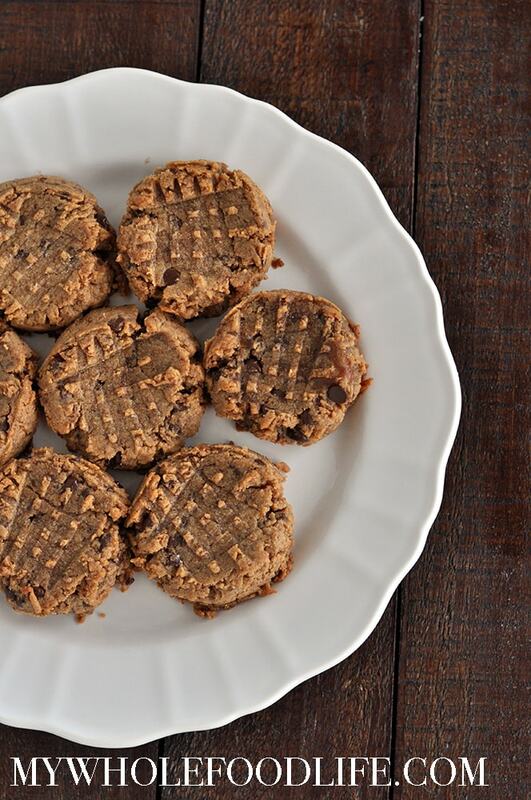 Peanut Butter Cookies with no added sugar. I wanted to make my flourless peanut butter cookies the other day, but I was out of maple syrup. I did have some dates on hand, so I decided to make a date paste and use that. It worked great! So of course I wanted to share the recipe with you all as well. 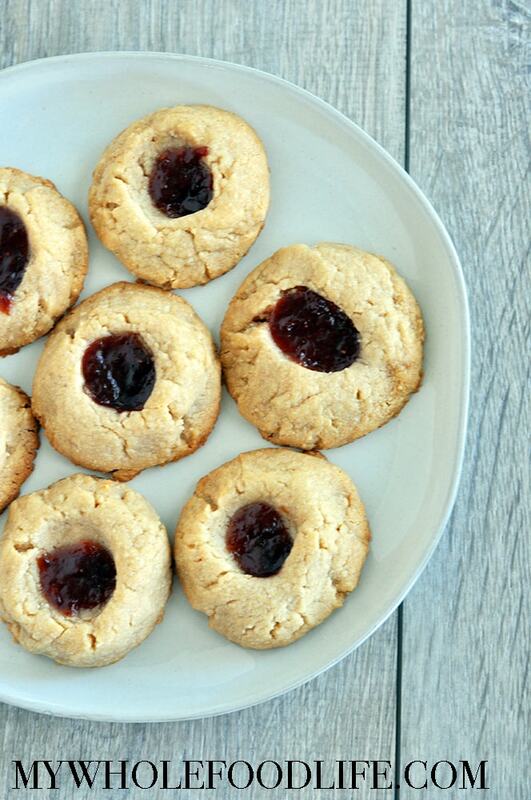 These healthy peanut butter flourless cookies, vegan, gluten free and contain no added sugar. 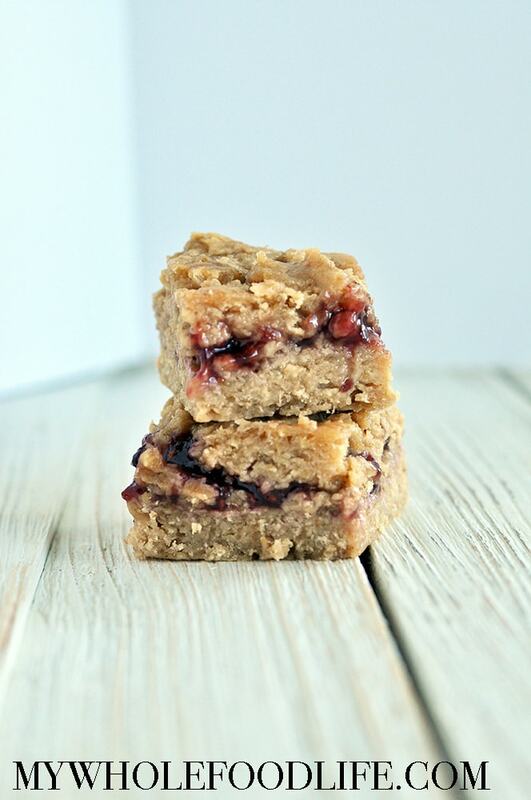 You can literally whip them up in just a few minutes.